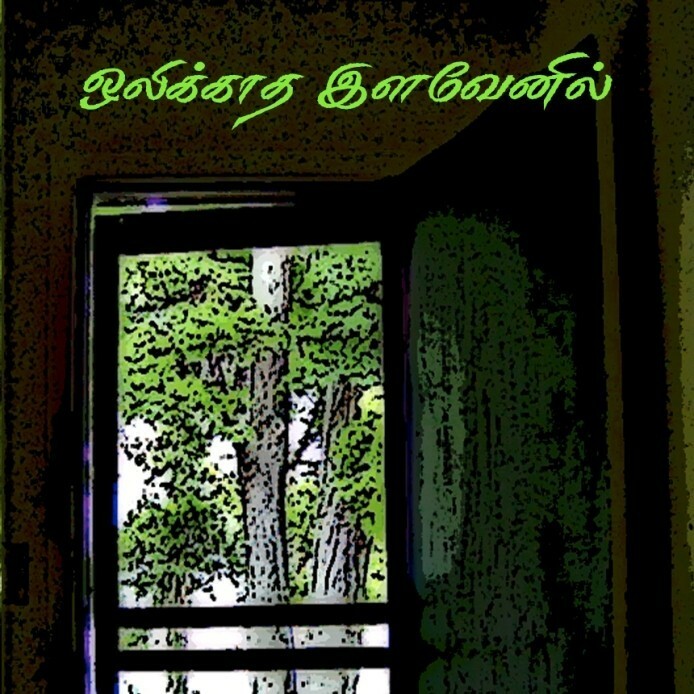 Olikaatha ilavenil, is an anthology of Sri Lankan Women’s Poetry – Compiled and edited by women who grew up in Canada from the mid 1990s. 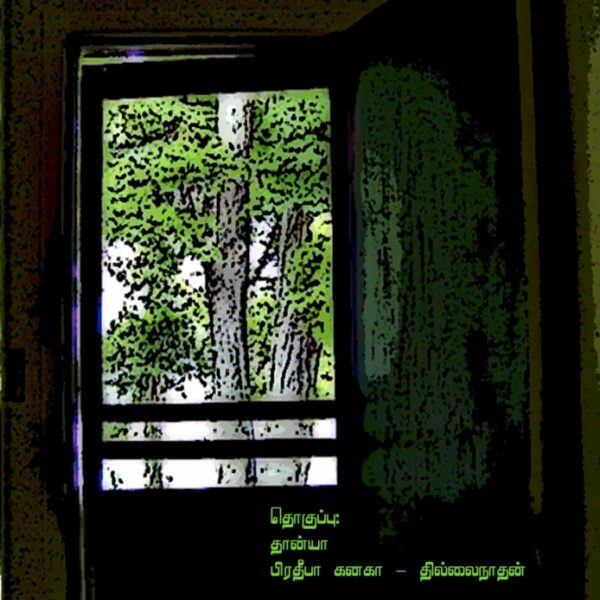 This anthology of poems is written by 17 Tamil women of Sri Lankan origin, some of whom reside in Sri Lanka and the others in the diaspora. Through their poems, the women discover their own views on freedom, oppression, and war. These women’s poems are by default against war and destruction, which takes their beloved ones away from them. 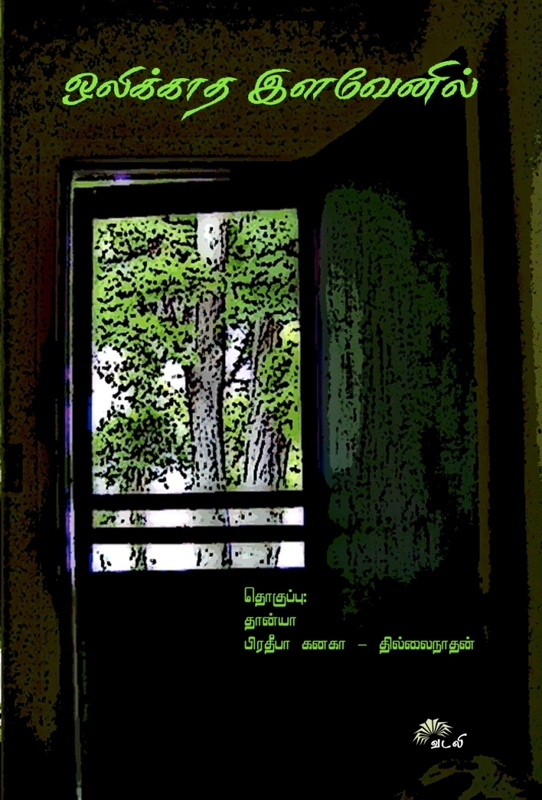 The voice of the Tamil women in the war-torn Sri Lanka and the diaspora waits to be heard.